What is The Nest about? 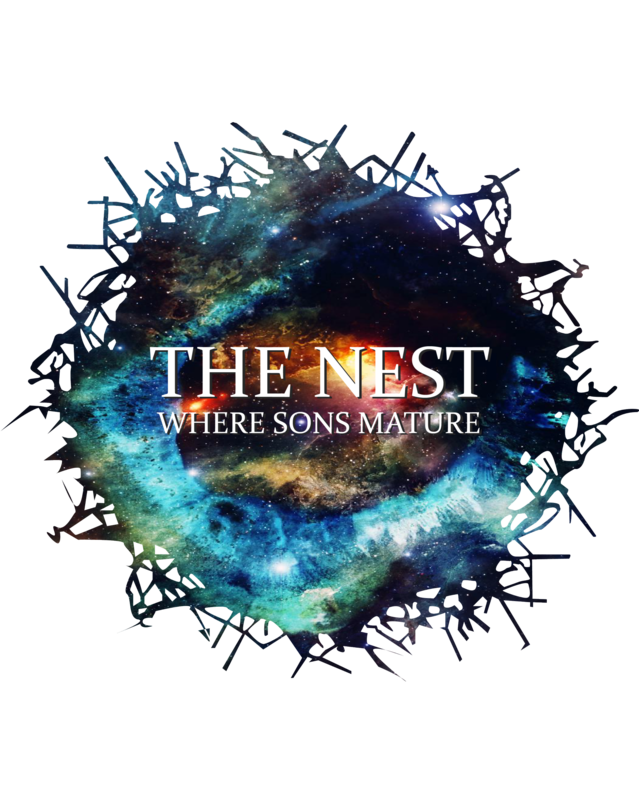 The Nest is an online training base for those interested in maturing as a son in the Kingdom of Yahweh. It is a 3 year program consisting of 3 trimesters each year with a duration of 12 weeks per trimester. Each year progressively builds upon the previous year constantly taking you deeper into the mysteries of the Word of God. You will enjoy 144 sessions each year, either watching pre-recorded videos or joining Livestream sessions. In The Nest you are part of a community of like-minded believers. Each Livestream session is facilitated by an instructor of The Nest. You have opportunity to ask questions at the end of each Livestream session. You also have access to The Nest Forum where you can ask questions or participate in various discussions. The forum is a great place to meet other "Nesters" from your area or region and we encourage "get togethers" for building community. Anybody, everybody ....YOU!! The Nest is for anyone who is interested in preparing themselves for their calling. For those who want to understand the mysteries and who want to go into the deeper truths of the Word of God. If you are wanting to build intimacy and relationship with Father, Son and Holy Ghost as well as the 7 Spirits of the Lord. A desire to grow spiritually - Then The Nest if for YOU! If you would like to trade into The Nest for any reason we would greatly appreciate it. Trading is literally sowing into the Kingdom, in the natural it is you sowing some money, in the spiritual you are sowing into fields of multiplication. We thank you so much for your trade and know that Yahweh will honour and bless you!